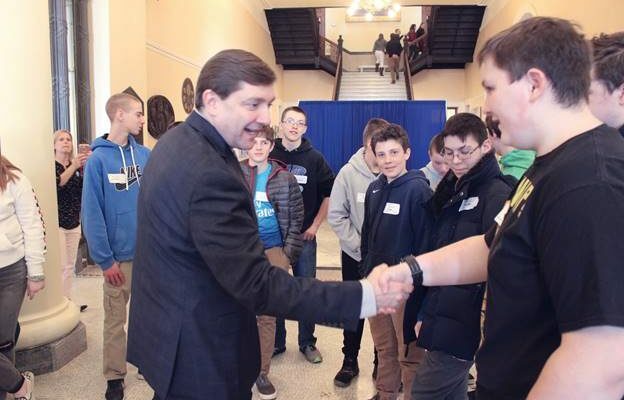 Senate President Troy Jackson, D-Allagash, welcomed students from GEAR UP Maine to Augusta on Wednesday. The students were visiting as a part of GEAR UP Day at the Hall of Flags in the State House. 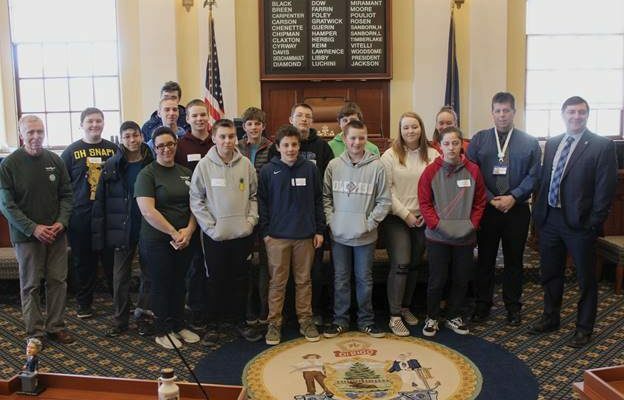 AUGUSTA, Maine — Senate President Troy Jackson, D-Allagash, welcomed students from GEAR UP Maine to Augusta on Wednesday. The students were visiting as a part of GEAR UP Day at the Hall of Flags in the State House. GEAR UP is supported by a federal grant from the U.S. Department of Education. 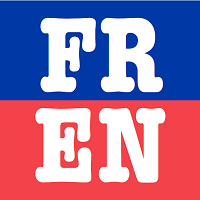 The organization’s goal is to ensure that middle school and high school students are prepared for secondary education. You can learn more about GEAR UP at www.gearupme.org. President Jackson greeting GEAR UP students in the Hall of Flags.